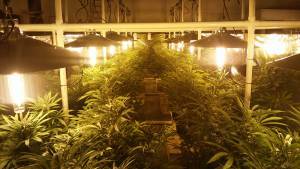 We all know the advantages of moving your indoor grow lights. 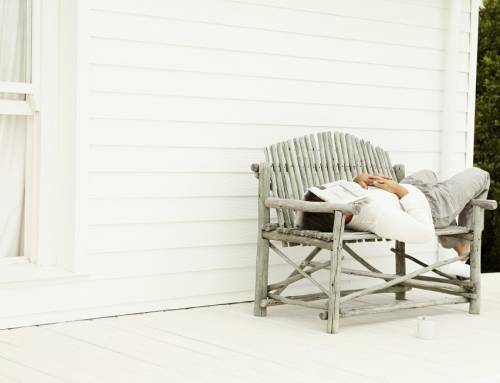 Those advantages include improving our indoor grow equipment’s effectiveness. And, that’s for any commercial indoor grow light. That improvement comes from a two-part, simultaneous effect. It includes closer grow lamp coverage for our marijuana grow equipment. It also includes more grow lamp penetration to more leaf area. And, that happens at just the correct amount of time. So, this makes for optimum grow lamp Leaf Area Index (LAI). It also makes for a more effective commercial indoor grow light. Furthermore, it’s a two-part effect with both parts happening at the same time. But, what about industrial grow equipment spaces? How about large commercial marijuana grow equipment facilities? Can these indoor grow systems also benefit from light movers? Light mover space planning is easy to do and that’s for any indoor grow system. 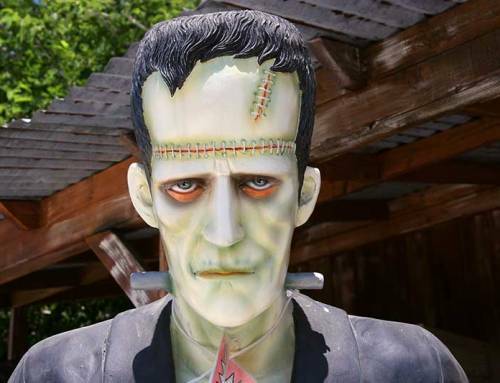 First, Gualala Robotics does not just sell products for this; they sell solutions. The LightRail light mover systems are scalable. And, that’s to any sized indoor growing system. Also, the actual LightRail light mover products are strong, reliable workhorses. 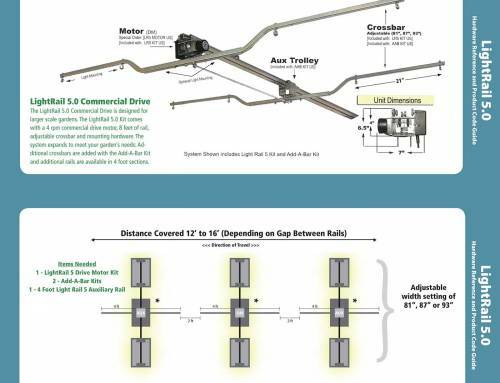 As an example, each light mover rail can hold 75 lbs if mounted correctly. In addition, for the container indoor growing system needing Unistrut fittings, there is something new. This is a strut channel compatible rail. 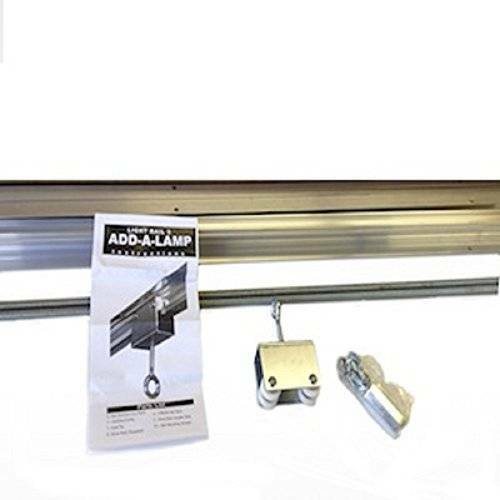 So, it’s perfect for the marijuana grow equipment needs of any strut channel indoor growing system, although it can attach to virtually anything. Each commercial indoor grow light is moved with LightRail light movers. When indoor grow lights are moved, they can be dropped closer to get a better quality of light to more of each plant. They can be fired in for maximum yield. These indoor grow lights on light movers are part of Botany Unlimited’s HyGrowCage (BotanyUnlimited.com). 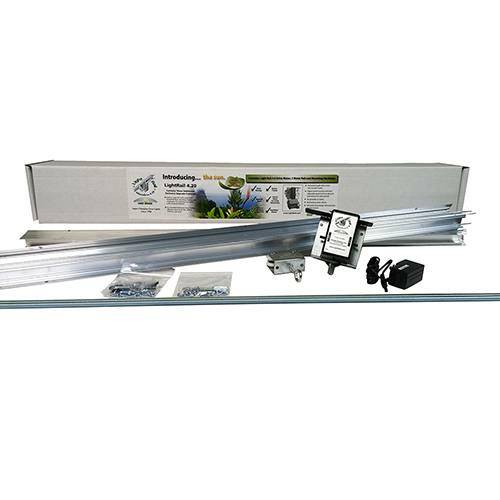 LightRail light movers work with any commercial indoor grow light. That’s for any indoor grow setup. And, it is very effective as part of indoor marijuana growing systems. An important industrial grow equipment upgrade for moving multiple grow lamps or heavier grow lamps are the Extreme Duty Trolley Wheels. These upgraded grow equipment wheels are manufactured steel on steel. And, they come with a lifetime warranty. They make the difference for the commercial grow setup. And, they are absolutely designed to get the job done. 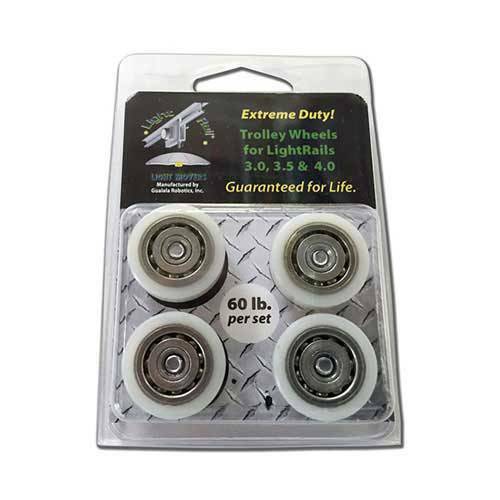 These wheels can be purchased separately to upgrade existing trolley wheels on LightRail 3.5 Kits or LightRail 4.0 Kits. This simple upgrade is just right for any commercial indoor grow light. Also, these same wheels also came as part of the LightRail 4.20 Kit. 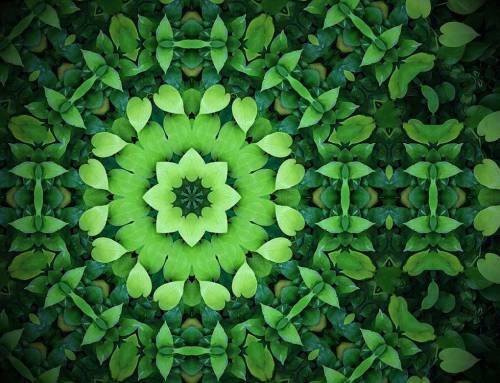 So, it’s the perfect scalable solution to plan out any indoor marijuana growing systems. Each Kit is designed to move two indoor grow lights in-line. That’s a long 13’ of Rail. 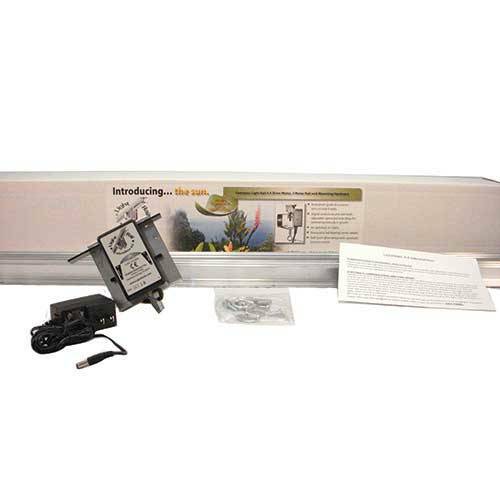 And, each indoor grow system comes with an adjustable speed LightRail 4.0 AdjustaDrive Motor. The LightRail 4.20 Kit also includes an Add A Lamp Kit. That will move the second indoor grow light through a push/pull system. The Motor and Auxiliary Trolley also come with pre-installed Extreme Duty Trolley Wheels. These LightRail 4.20 Kits are brilliant light mover indoor grow systems. And, they take all the guesswork out. So, growers just need to think 13’ of Rail with two indoor grow lights. Then comes the next 13’ of Rail with two indoor grow lights. And so on, end to end and row after row. The LightRail 4.20 Kit is complete. And, it is powerful in what it can do in the commercial setting. In both photos, we can see Botany Unlimited Design System using a LightRail 3.5 Kit. This system also uses half rails. Also in this system, each grow lamp is moved by its own LightRail Motor. So, it is simple and results in incredible yield results. This simplicity can also work for ceiling electrical grow light setups already in place. One light moved per electrical outlet is a common way that commercial growers will set up their grow light systems. Half rails are often used in that scenario. So, for each stationary grow lamp plugged in above, it can be converted to a grow light system on a LightRail. And don’t forget, electricians can ensure that this is done properly. Using a LightRail 3.5 or LightRail 4.0 on just half a Rail, as an example, works great. With each indoor grow light moved under its own LightRail Motor, this is a very flexible way to go. It makes an existing customized grow light system work as rail lights. Again, LightRail light movers are simple, scalable and are very adaptable. 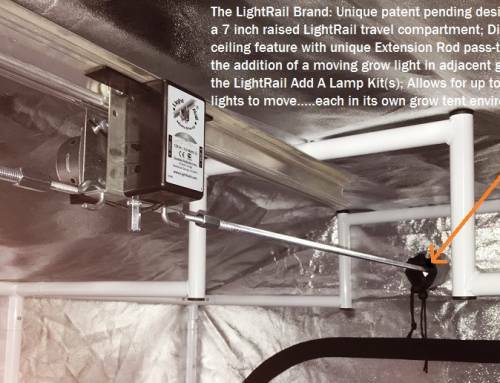 Indoor marijuana growing systems with LightRail light movers are seeing the following grow light system results. Growth is much faster. Yield is much higher. And, the entire machine of their business is much quicker and more efficient. That’s compared to the average stationary grow light system grower. Commercial growers who move their grow light systems understand the following: LightRail light movers are cornerstones in their marijuana grow equipment success. Light movers are the tools for quality results for any indoor grow light system. 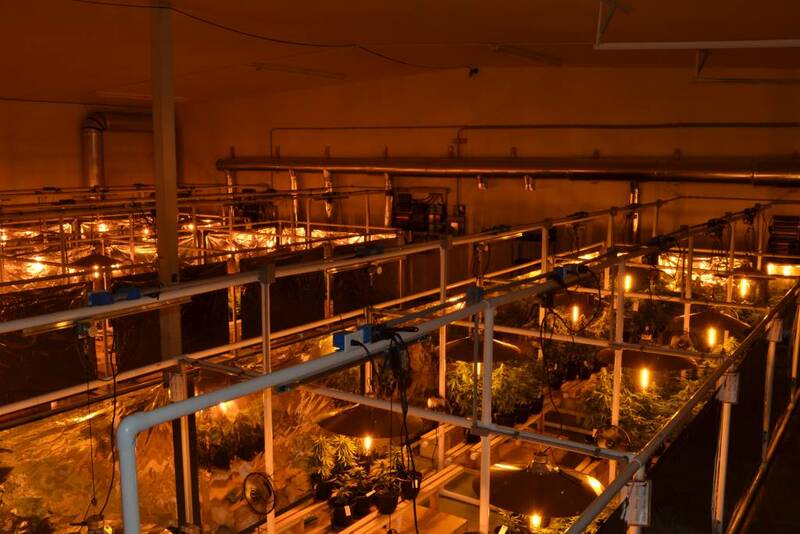 Sure, commercial grow light systems and indoor grow setups will vary. And, that’s for every variable we can think of. But, LightRail light movers by Gualala Robotics are the scalable solutions for these commercial grow light systems. Most of all, that’s for getting the maximum yield out of our setups. This is true for any sized indoor grow systems and for any grow equipment setup.